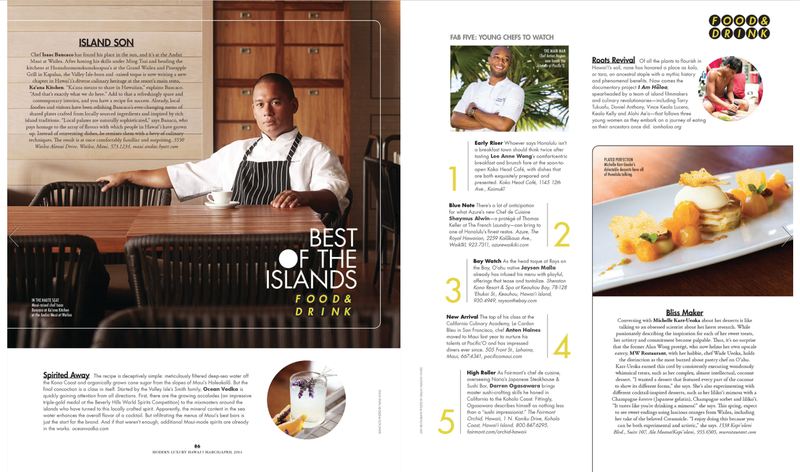 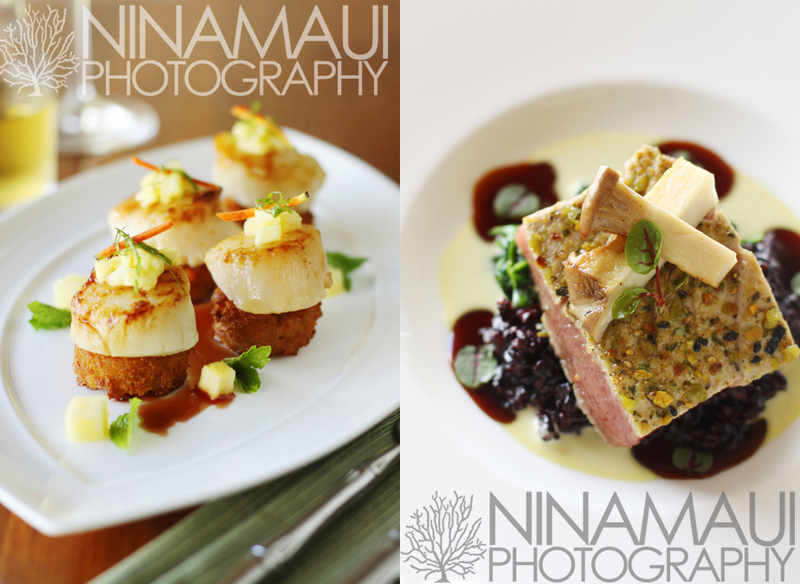 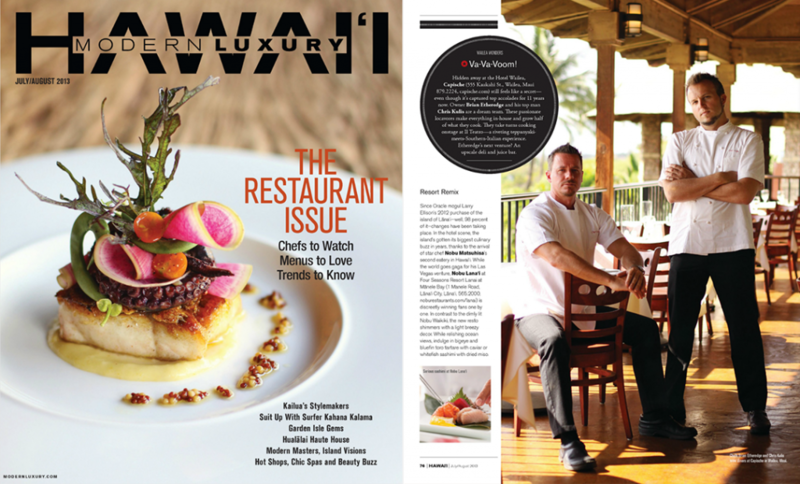 Modern Luxury Hawaii is out on the stands with some very tasty features featuring some photos of mine! 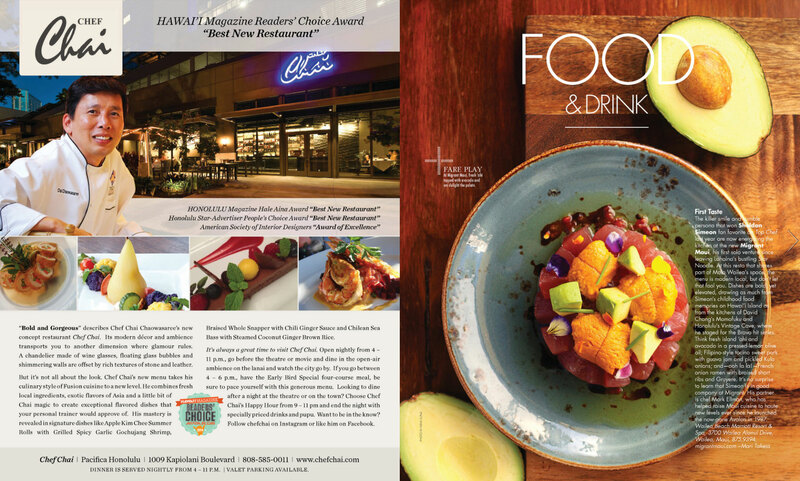 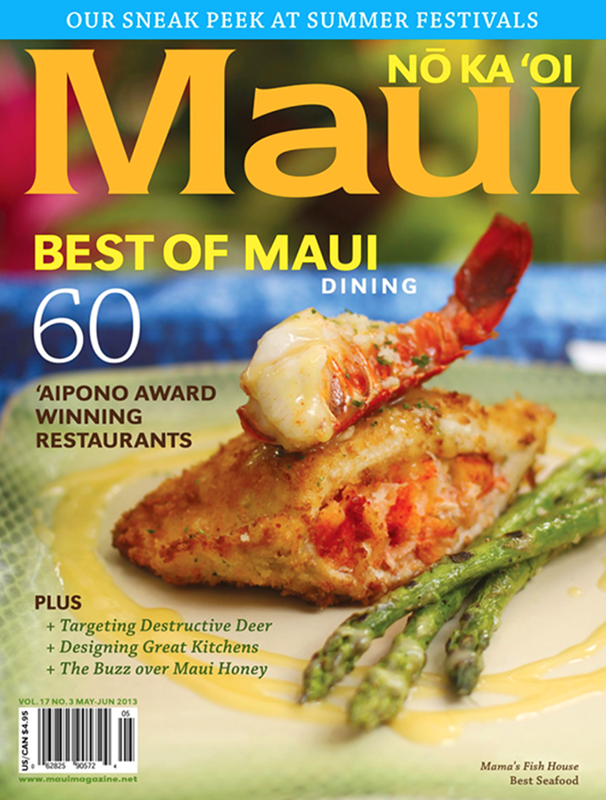 They feature the ever composed chef Isaac Bancaco of Ka’ana Kitchen fame and a full page opener on MIGRANT, Chef Sheldon Simeon’s new Wailea restaurant. 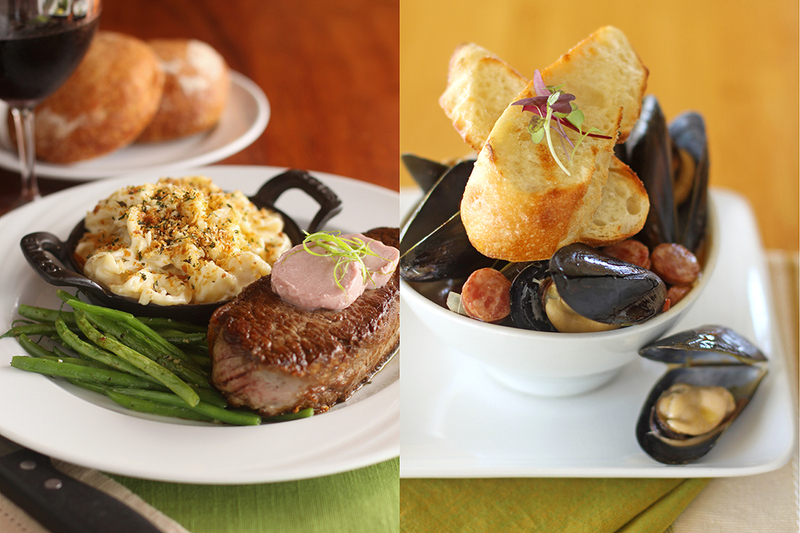 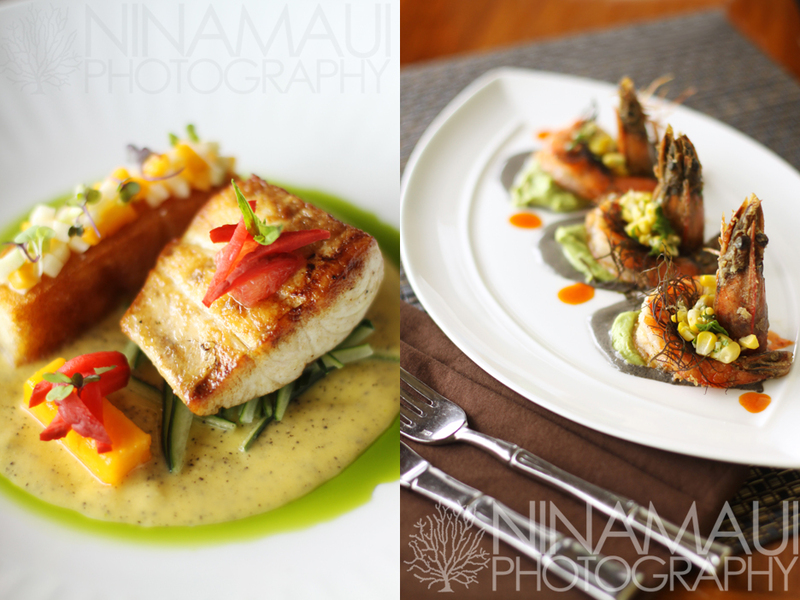 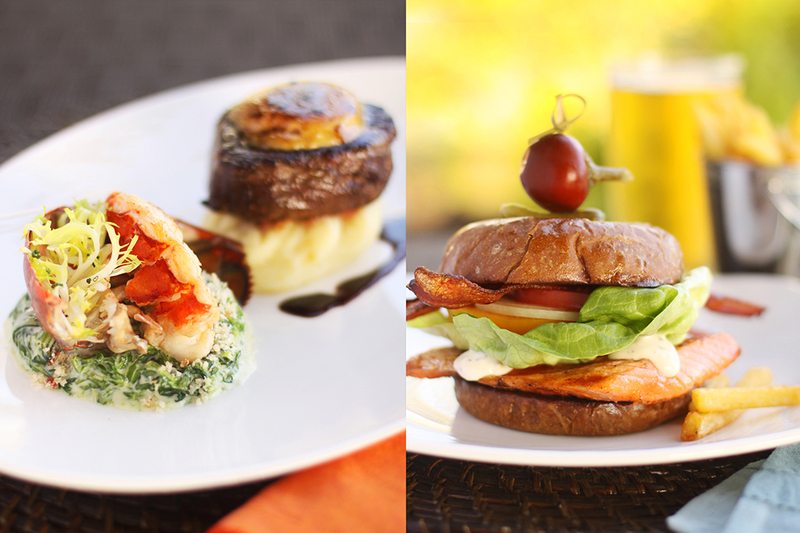 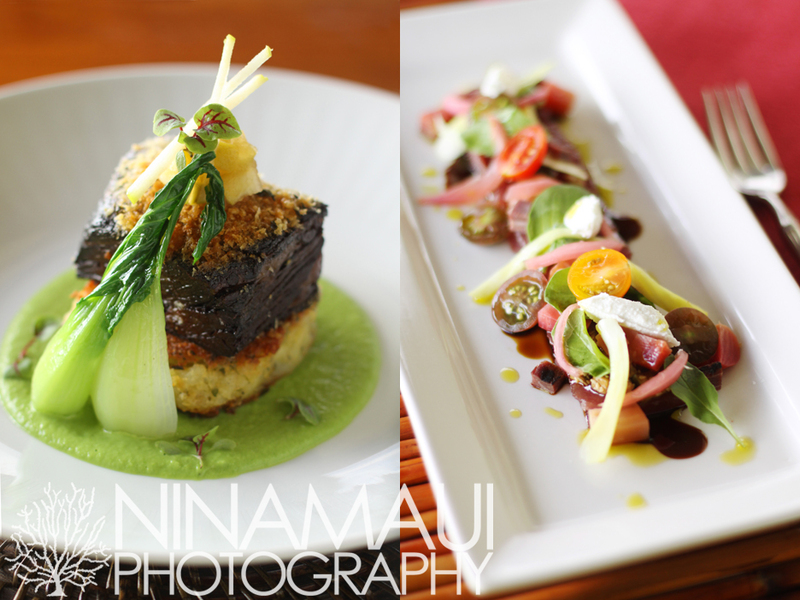 I loved shooting both stories and even got to try some of their amazing fare. 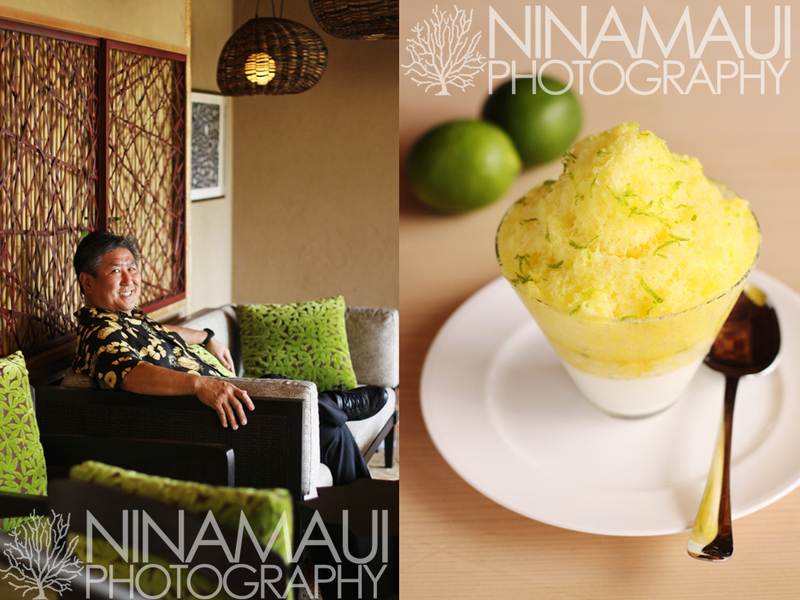 I recently shot artist Sandra Clark for Wailea Magazine. 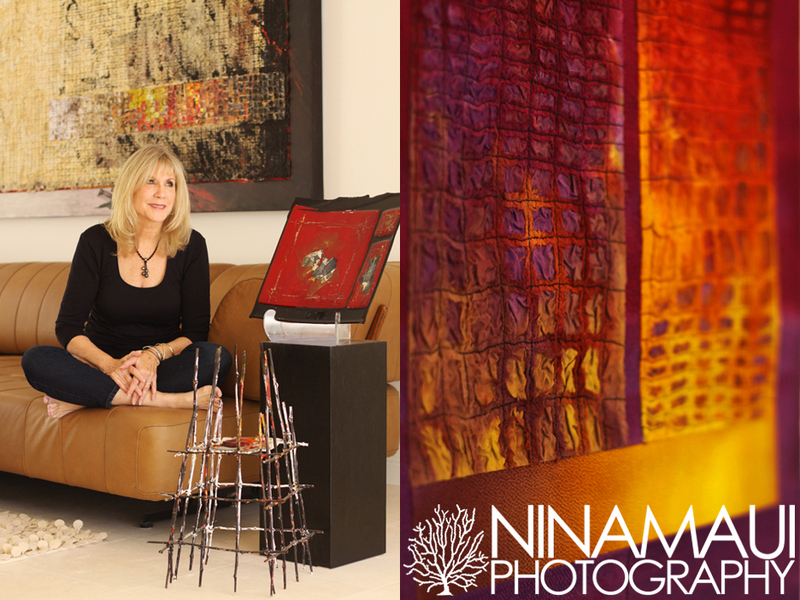 Her work was stunning and saturated with color and her light filled home was the perfect backdrop for the shoot. 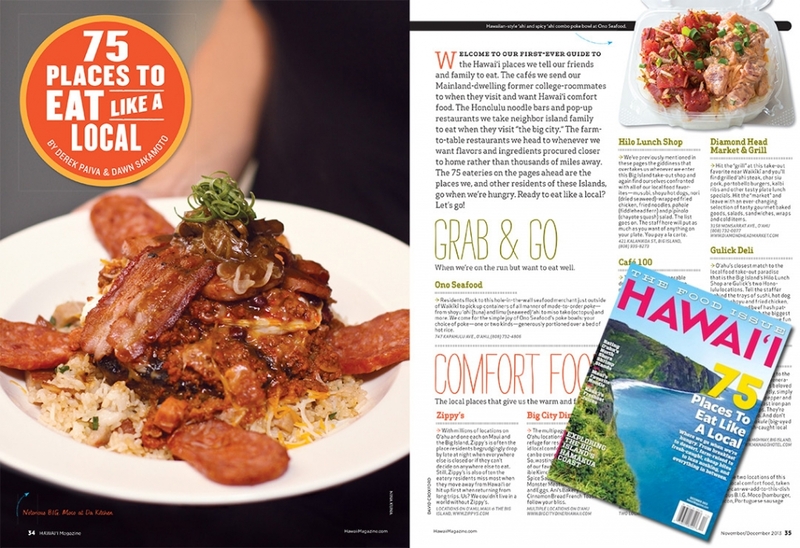 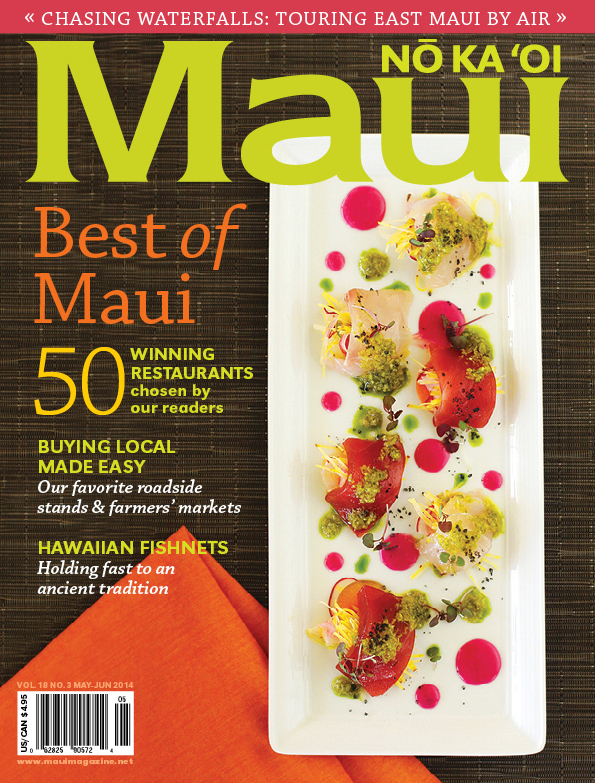 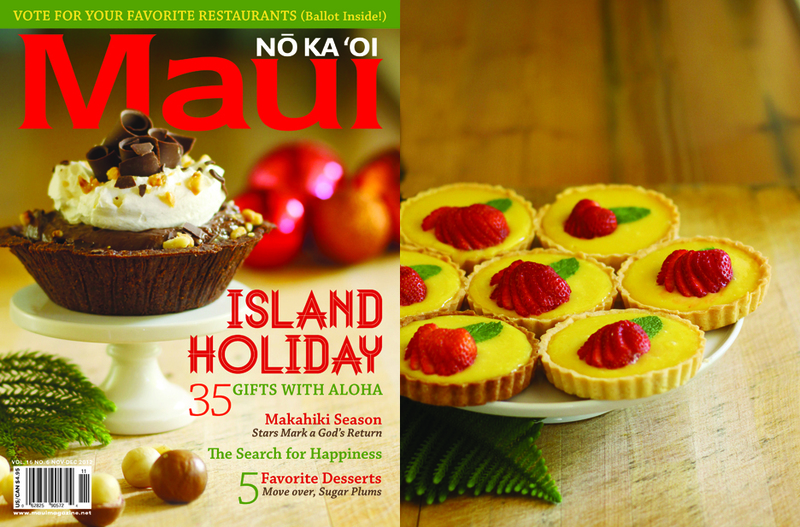 I haven’t seen the publication but it should “hit the streets” (of Wailea) soon! 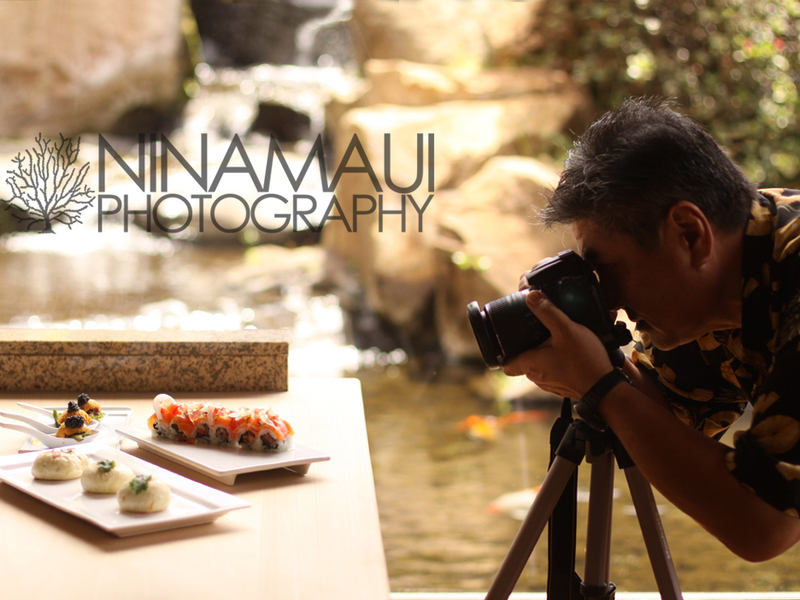 Her works can be seen in person at Napua Gallery at the Grand Wailea Resort.